Lack of Proper Hydration - Human bodies are made up of 70% water. 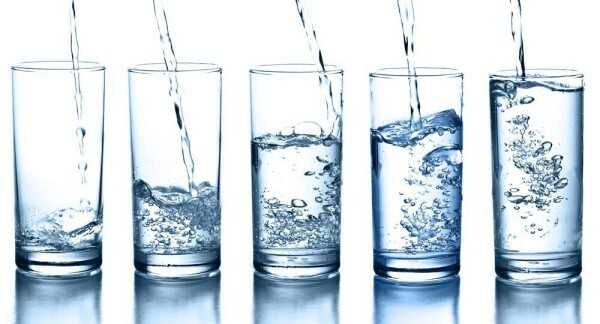 If your daily water intake is not high enough, your skin will show it! Be sure to drink plenty of water to keep your skin moisturized, especially during winter months or if you live in an environment with dry heat and low humidity. Overexposure to the Sun - UV rays from the sun have a drying effect on the skin. Prolonged overexposure to the sun can cause dry skin and, over time, it will even prematurely age your skin. To protect yourself from harmful UV rays, wear protective clothing and hats when you’re in the sun. Wearing moisturizing sunscreen is also highly recommended. Our favorite sun care line is EltaMD, a company that strives to provide the best sun protection available. Baths or Showers that are Too Long or Too Hot - A few minutes spent under warm water will actually increase your skin’s moisture levels. However, if you take baths or shower often for longer than ten minutes at a time, or in overly hot water, it is likely this will result in dry skin. To combat this, use warm water rather than hot and limit the number and length of your baths and showers. It is also a good idea to moisturize your skin immediately after toweling off, as this is when your body will be most receptive to lotions. Some of the best lotions we offer are CeraVe and EltaMD because they provide maximum moisture to the skin without any overbearing scents. Skin Conditions - Dry skin can often be a symptom of other existing skin conditions such as eczema, psoriasis, rosacea, dermatitis and many others. If your dry skin is chronic and accompanies other symptoms such as warts, bumps, lesions or scales, be sure to visit your dermatologist to get a proper diagnosis and effective treatment.